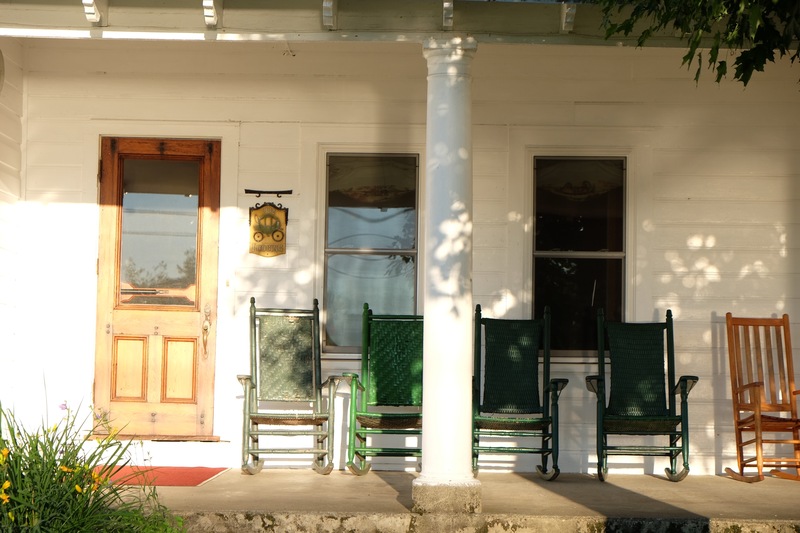 They were an elderly couple rocking in the green wicker chairs on the porch of Sunset Mountain Lodge. He wore a khaki wool sweater slightly frayed at the cuffs, patched with leather: the kind of sweater that, after many years, warms its owner from without and also within. She wore a knit woolen hat and fleece coat to protect herself from the brisk October wind blowing off Brant Lake. I had canoed over to Sunset for a glass of hot apple cider and found a vacant chair next to the pair. Thus I overheard the conversation of these octogenarians, Clara and Hank, who were planning their wedding, both previous spouses having died years earlier. Sweethearts in high school, they had come together at a reunion in Pottersville and their conversation confirmed that the human spirit remains indomitable. Clara interpreted my words to mean that considering their age they could not waste time on words. After all, weren’t they entering the autumn of there lives? Clara raised her hat to hear more clearly and replied. “Do you know why we wish a brief ceremony?” Silence. There are times when even a clergy person needs to be quiet. She smiled— the kind of smile that implied that I was still a novice in the wisdom of life. I do not know how far into their 80’s, or perhaps 90’s, Clara and Hank’s life extended but I am certain that until the end they traversed time fully, never missing a stop along the way. November 3, 2015 in Brant Lake.